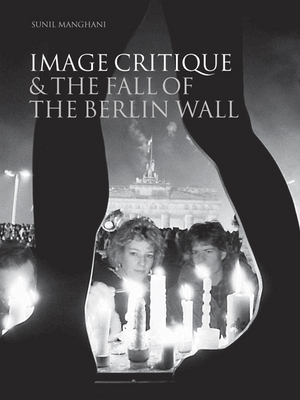 Andrea Ferber, University of Illinois U-C Doctoral Student and Adjunct Illinois State Faculty in Art History, will be the afternoon moderator for a lively discussion of the most current issues facing students who want to write with images instead of writing solely about images. The discussion will center on chapter two from Sunil Manghani’s 2008 book (the cover of which is posted below for your convenience). If you wish to participate in this unique opportunity, post a reply with contact information so you will have access to the reading materials prior to the discussion session.